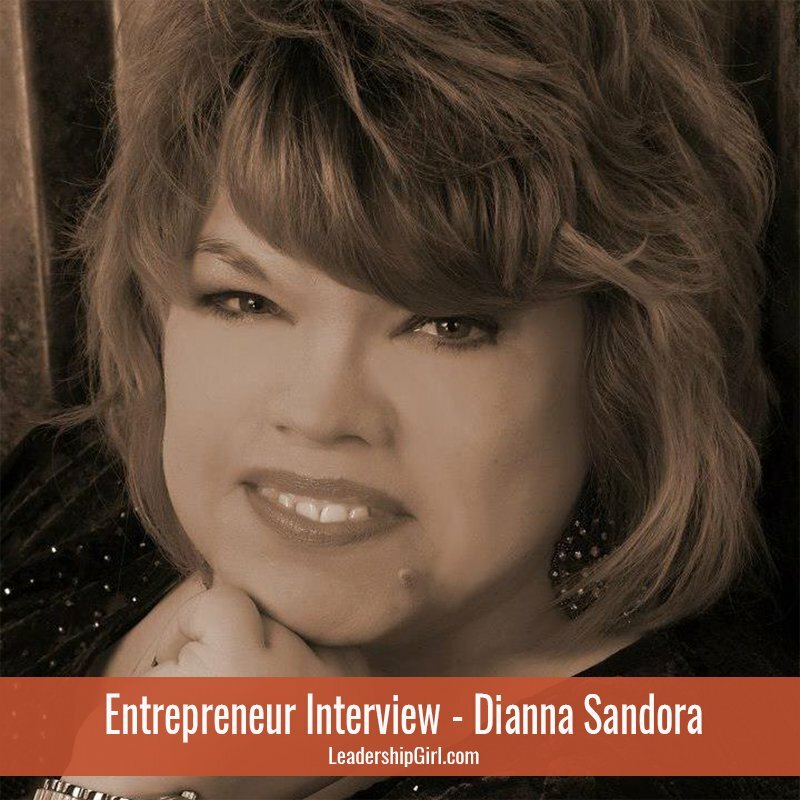 Amazon Best Selling Author, Dianna Sandora, lives in Fort Myers, Florida. She has over 30 years of sales, customer service, and training experience. It is her mission to use her optimism and enthusiasm to motivate and inspire you to appreciate yourself and those around you, and to encourage you to live your life to your fullest potential. 1. What is your business/Business Name? What does your business do? Our business name is Absolutely Write Learn, Share, Teach. What we do is blog. You see, Absolutely Write is an online blogging community that was born out of a desire to help others be successful online. When a new blogger signs up to become a member of the mastermind group we “Like” their Facebook page and visit their blog “if they have one”. Other members are encouraged to visit those pages and make any suggestions if they have any. Members are encouraged to post their blog posts and the members in turn re-post them to their social networks. My ultimate vision as this community grows is to have my regular bloggers provide training, webinars, and even offer their own products on the site, but that is something that is down the road. 2. Why did you get into this field? What opportunities did you see? I love to write, so blogging was a natural choice. I have spent a great deal of time and money trying to figure out the next “big thing”, but blogging makes the most sense. I feel that by focusing on this blogging community and helping those who blog for Absolutely Write, we can be a success together. 3. What have been your biggest challenges? 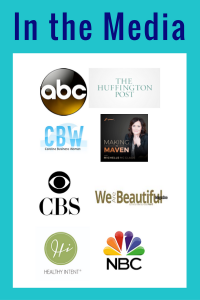 To get people to be willing to understand what it is that I am trying to accomplish with Absolutely Write and with the Mastermind group. Most every business person that I have ever met has read Think and Grow Rich, by Napoleon Hill. But I wonder if they truly understand the significance of what Napoleon Hill did. For over 20 years he worked for free interviewing those men who shared their knowledge without being compensated for their time either. Yet most Mastermind groups that I have been part of seem to be strictly focused on themselves and not on what they can do to help the other members of the group. It is my hope that this interview will be the first of many that I will be able to have to share this concept. 4. What has been your greatest reward? When people sign up to become guest bloggers, and I see people sharing other members of the masterminds’ blog posts — and they are helping each other. 6. If you could give a new entrepreneur advice, what would it be? To remember the “Law of Reciprocity: The person who gives first is usually the one who ends up with the most.” ~ Blair Singer. It is so easy to want to make extra money online that it becomes our focus, but if we just focus on helping others, the money will come. 7. Social Media. Yay or Nay? Yes, but not through the use of paid. I encourage people to get involved with groups and by sharing each other’s posts. 8. How do you market your products? Email, blogging and through Social Media sharing of posts. 9. Is your business a service or a product? Service. 10. What is unique about your business? Absolutely Write is about people helping people. Do you need to understand more about blogging? Are you trying to grow your online community, but you just do not know how? Would you like to have a place where you can be a guest blogger? Absolutely Write will help you by providing a place for you to blog and a place where you can share ideas, online tools and grow your online communication skills! When you have a new blog post, you share it to the group wall, and we will share it with our social networks. We also encourage you to post your Facebook pages and blog sites, and other members of the group will provide suggestions as to how you may be able to improve it. We feel that together we can accomplish anything that we set our minds to and we hope that you will join us on our journey!